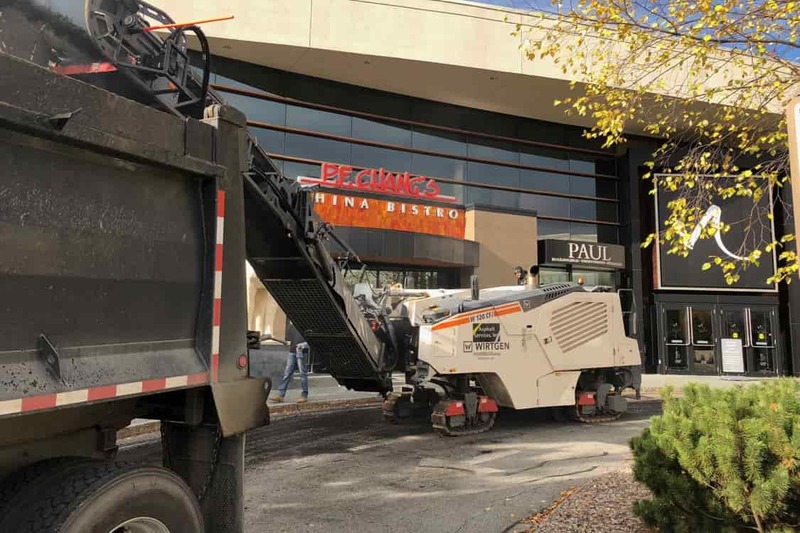 Asphalt milling does share a lot of the benefits that asphalt reclaiming/pulverizing does, but there is one downside. Asphalt milling is only effective when the asphalt failures throughout your parking lot are not that bad. 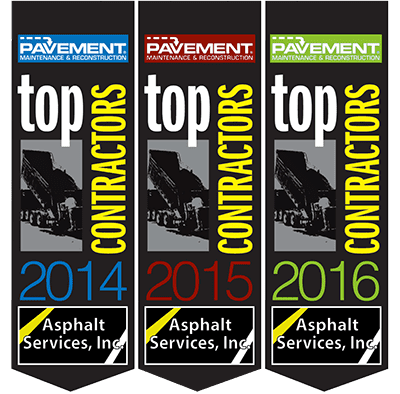 Since you are only scraping away the top 2″ of asphalt, you are not really correcting any problems with the base, but if your parking lot isn’t in too bad of shape, then chances are your base is okay. It saves money. Milling is one of the more cost effective ways of paving reconstruction. It is environmentally friendly. 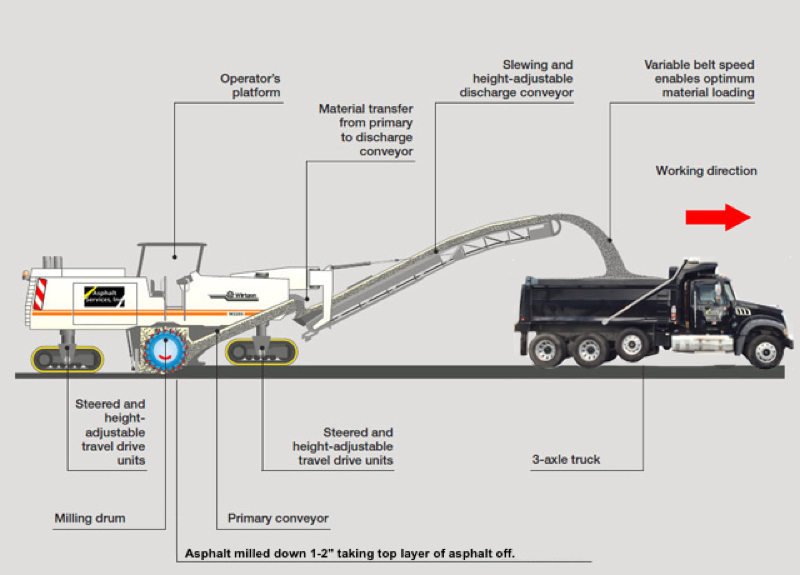 The milled asphalt is recycled to make new asphalt. Although milling is not as eco friendly as reclaiming/pulverizing. Speed. 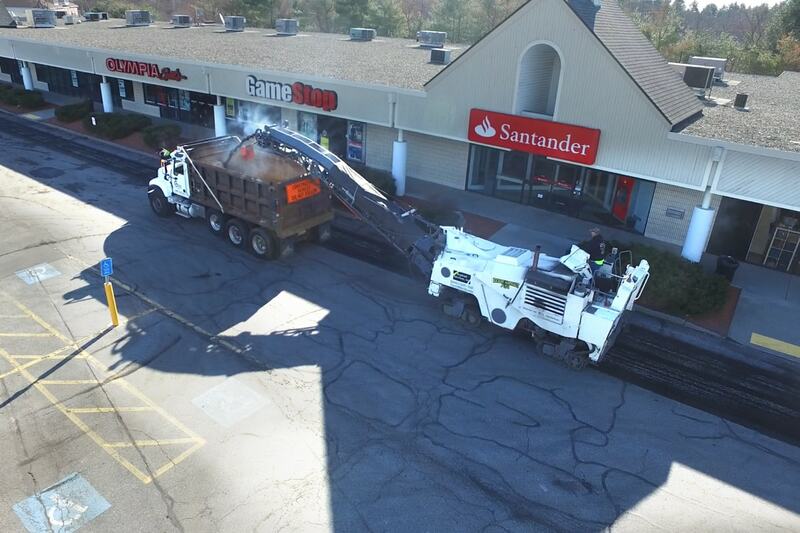 Aside from resurfacing your lot, milling is the quickest solution to asphalt reconstruction.